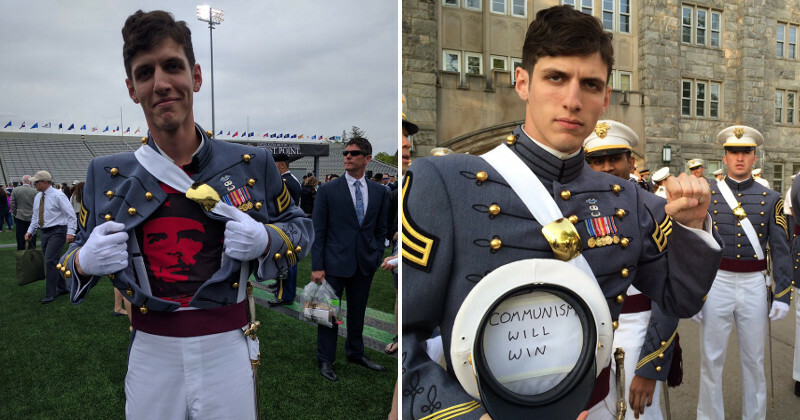 Remember the sneering face of spoiled West Point Cadet Spenser Rapone (Class of 2016) in a photo from his graduation published on these pages? The arrogant perfumed prince GEN Robert Caslen is hoping you don’t. So far, the U.S. Military Academy superintendent has maintained his position of power using one of the oldest tricks in the book. Victims of V.A. abuses call it “delay and deny, until they all die.” The PAO uses a similar tactic, in that embarrassing “news” gets dumped late on Fridays, resulting in minimal if any media coverage. Regarding “investigations,” as a rattled Caslen promised more then two months ago, they seem to go on forever until the incident – from the Command’s point of view – is hopefully forgotten. 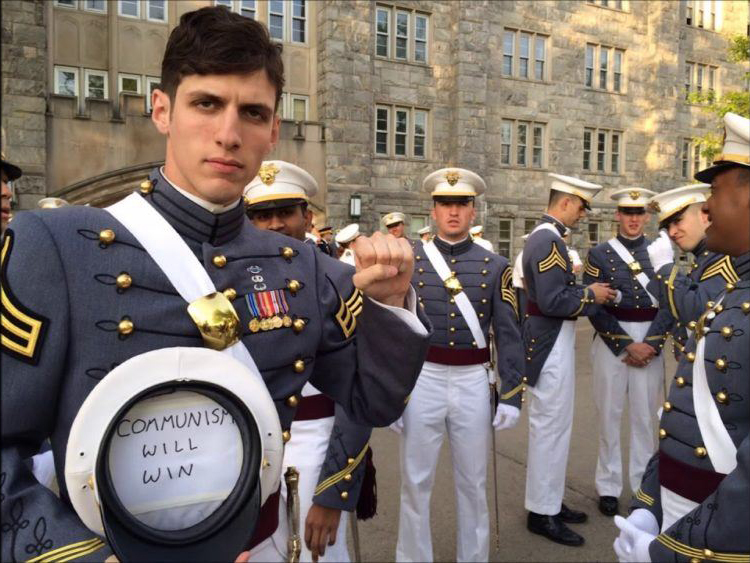 The Obama general has even weathered (so far) the public condemnation of Sen.Marco Rubio who called the Commie cadet a threat to “national security” and urged his Army officer’s commission be revoked and Rapone made to pay back the money wasted on his West Point education. . .
That Caslen feels comfortable enough to ignore that public slap, just indicates the extent of the rot and decay that has infected West Point, starting with the Clinton years, unhelped by bumbling Bush, and accelerated by the eight year reign of Barack Hussein Obama. Why does Rapone still hold a security clearance? What is he doing as a 2LT in the 10th Mountain Division at Ft. Drum? 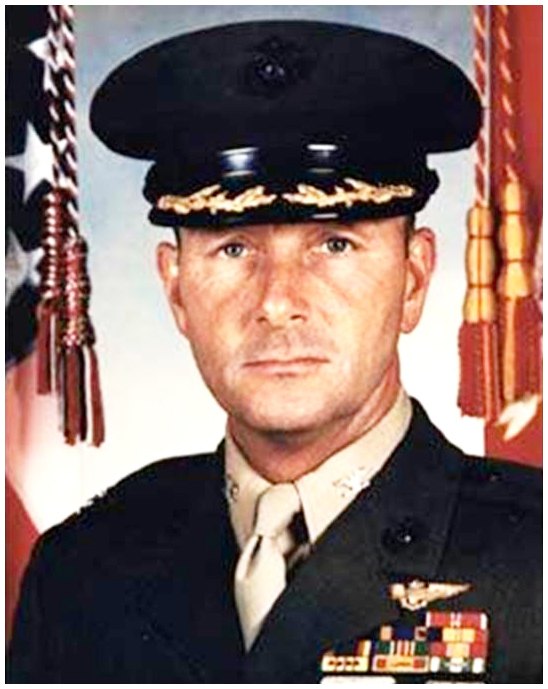 Should American soldiers be subjected to having an avowed Communist lead them into battle? 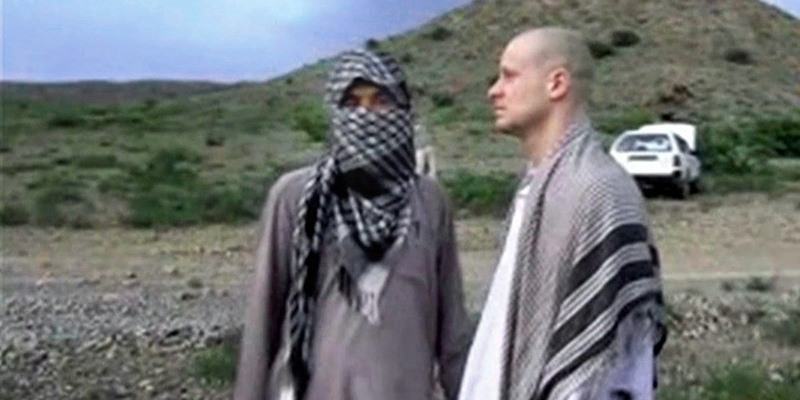 Or is Rapone planning to join the Taliban, like fellow punk Bowe Berghdal, at the first opportunity? It must be grating for a patriotic American NCO and enlisted soldier to have to salute the Pennsylvania Punk. This is what “political correctness” and “social engineering” has brought us It’s up to new Army Secretary Mark Esper to “clean house” of the political generals and send a message to the troops that the destruction of our military from within has been halted. The Trump Administration needs to send a clear signal that subversives and anti-American agitators will not be tolerated in the U.S. military for any reason whatsoever. And they need to fire the likes of Robert Caslen. The sooner the better.